Budget. Done. Foxconn. Done. What's next for the Wisconsin Legislature? We're technically into the time for the fall session, so when will they be back? 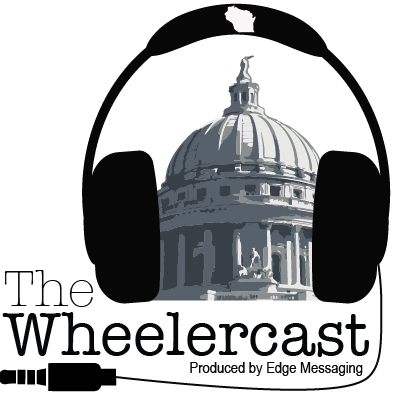 Gwyn Guenther of the Wheeler Report looks at these questions and more on today's Wheelercast.